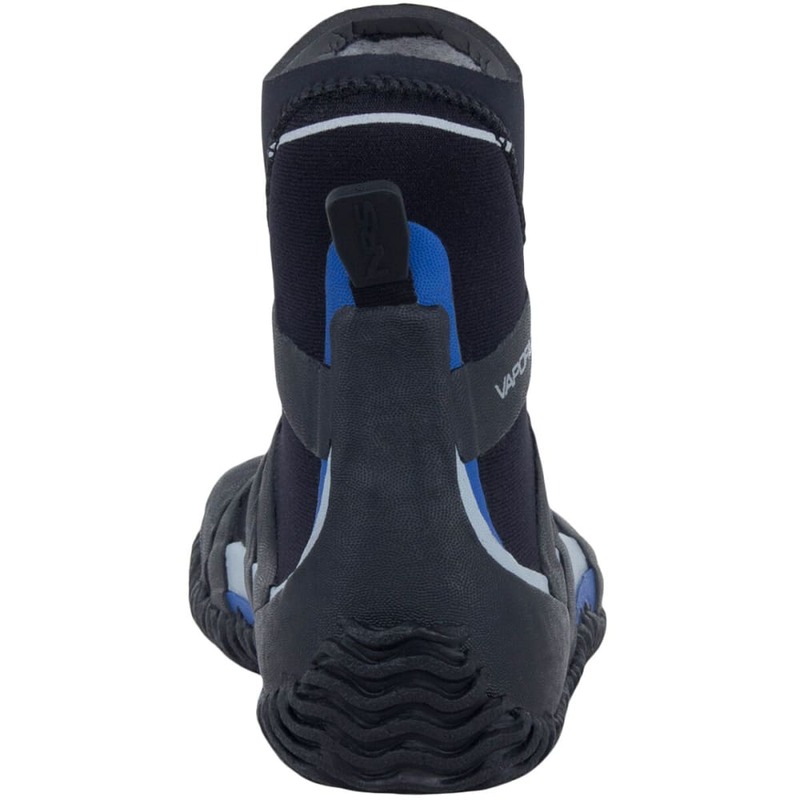 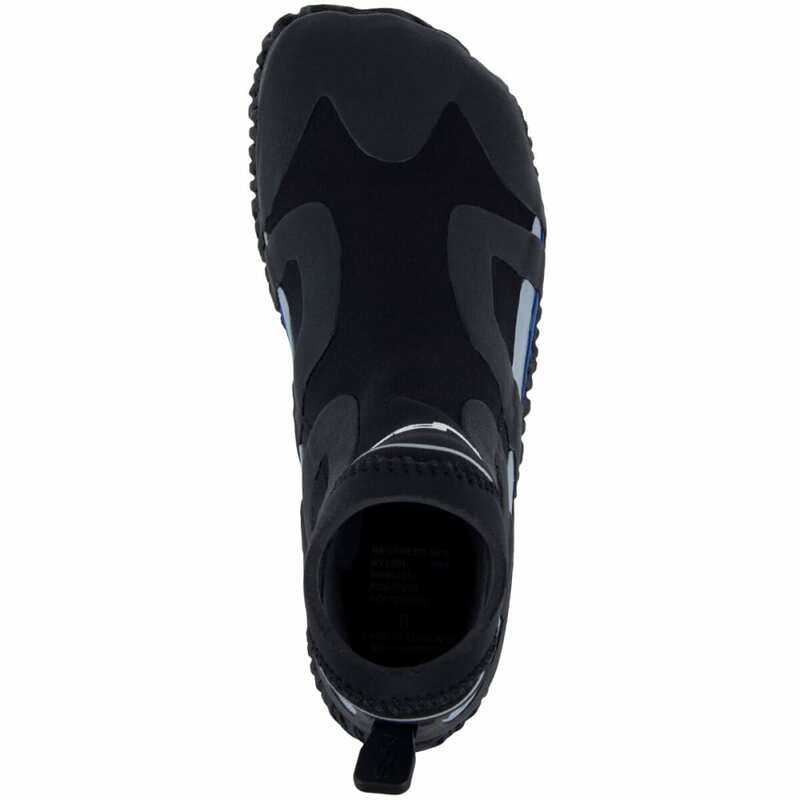 Looking for a minimalist neoprene paddling bootie with a good walking sole? 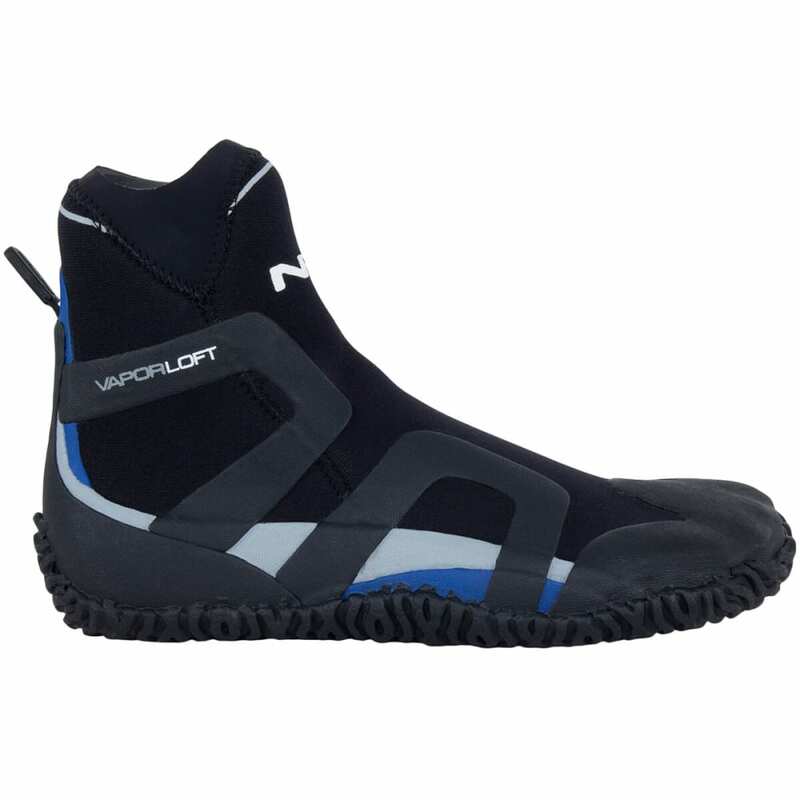 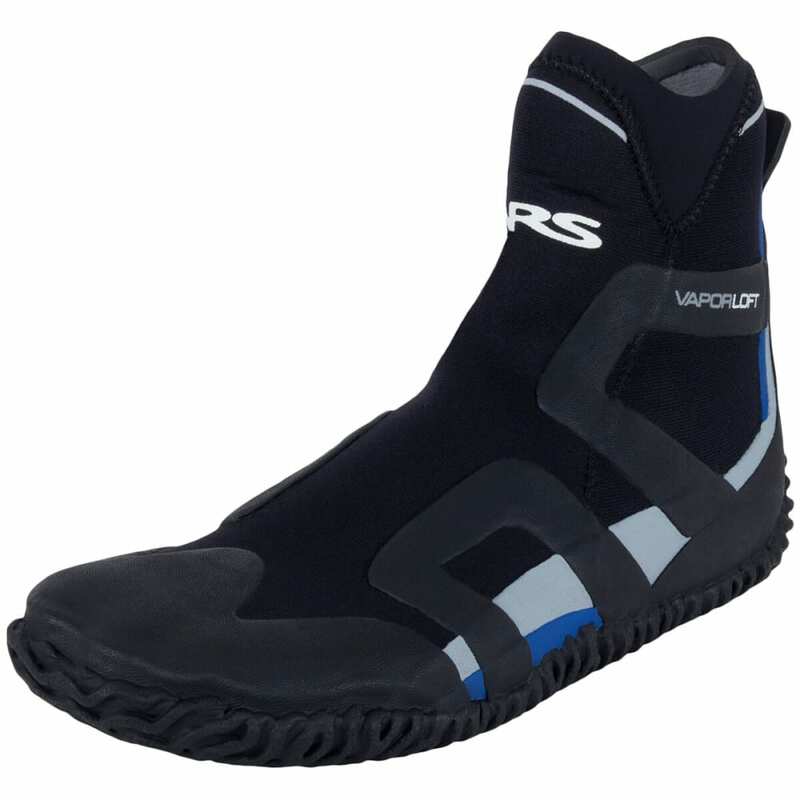 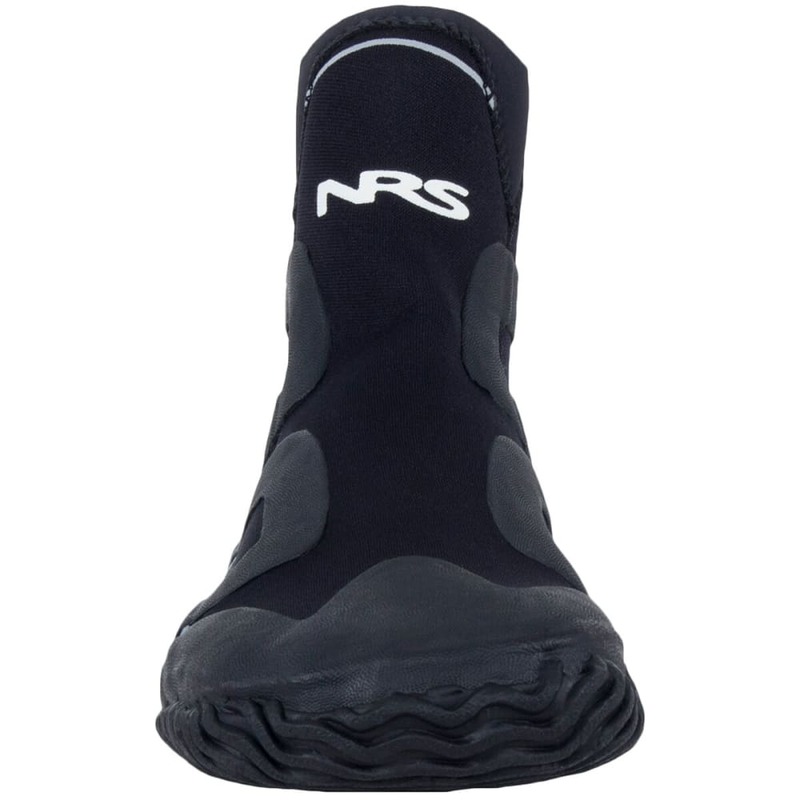 The NRS Desperado Shoes give you excellent traction, protection and warmth without feeling bulky in the boat. 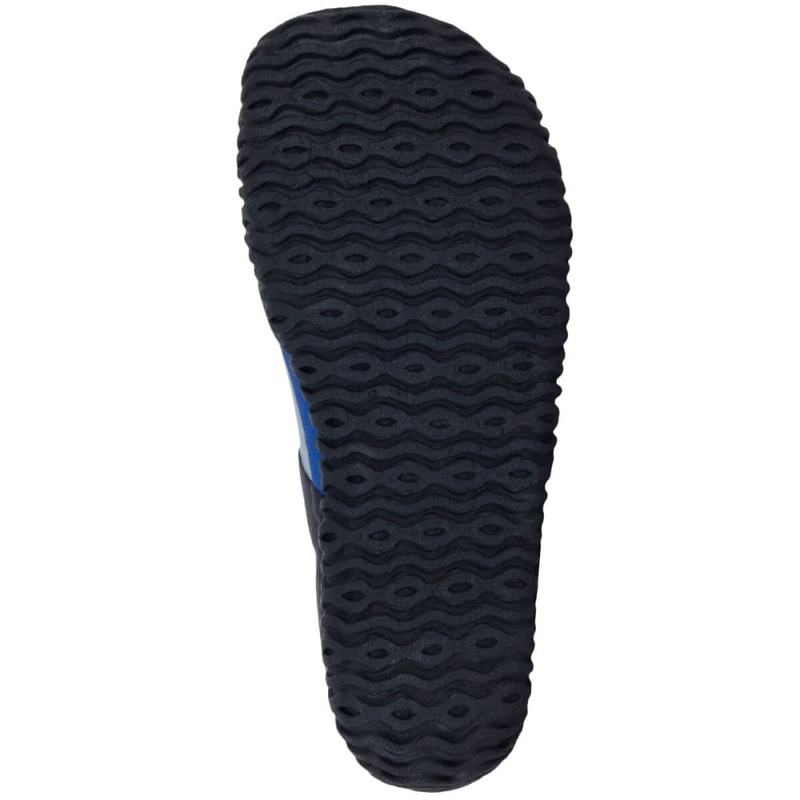 Stretchy 3-mm Terreprene™ neoprene gives you lots of cushion and warmth. 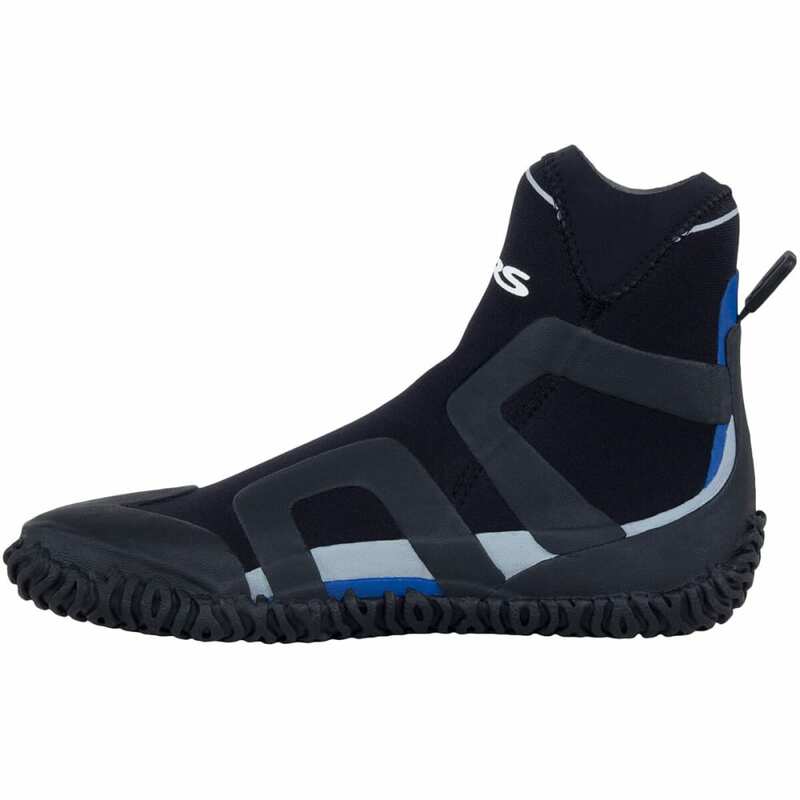 No more cold, bruised, battered feet and ankles!